For many projects, a simple unfiltered and unscreened top soil will be everything you need to get the job done, but when only the highest quality soil will do, we have our screened top soil blend option. 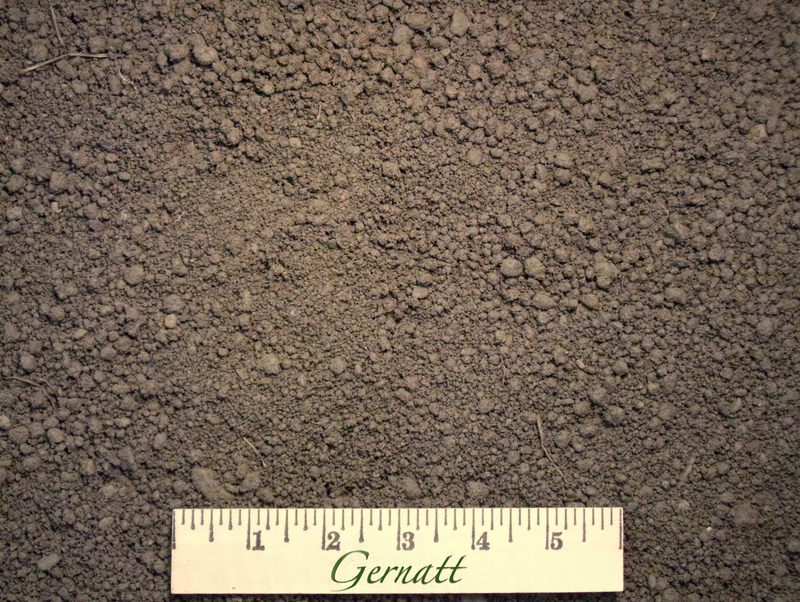 We blend farmland soils and screen to remove everything larger than 3/8″ to produce this rich loam that is ready for seed as soon as it is spread. The Screened Top Soil is kept inside and dry until delivery.